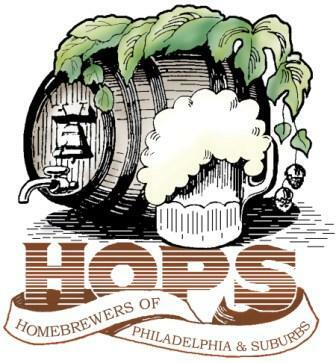 Homebrewers of Philadelphia and Suburbs (H.O.P.S.) is a local club run by and for homebrewers in the greater Delaware Valley. Meetings are held approximately monthly at area B.Y.O.B. restaurants or at Home Sweet Homebrew. Activities include discussions of brewing methods and beer styles, demonstrations, competitions, annual events, and of course samplings. If you would like to become a member of H.O.P.S. or would simply like more information about the club, send e-mail to Nancy Rigberg. For homebrewing supplies, advice, and happenings. Send e-mail or visit George & Nancy on the web.